There are only three requirements for hosting a team or cyclist(s) during BC Superweek which runs from July 5 to 16. Provide the cyclist(s) a place to sleep and shower. Provide a safe storage place for their bike and gear. The full duration of the week is preferred but partial days are available. Although not responsible for providing meals or transportation, many riders will appreciate being able to store items in a refrigerator with access to kitchen appliances. 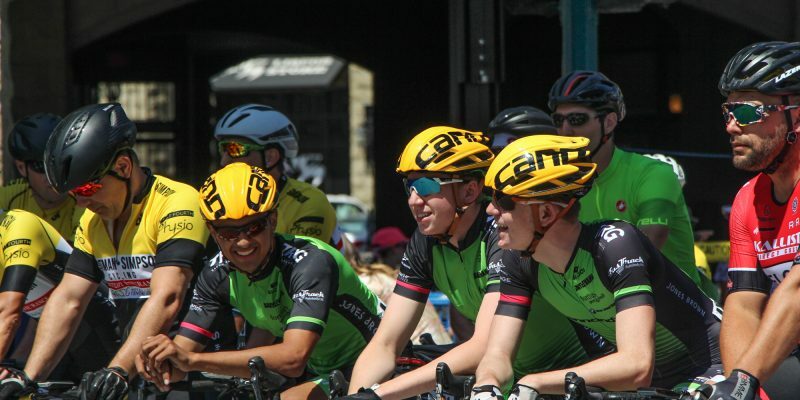 Every year, the PoCo Grand Prix presented by Dominion Lending Centres sees relationships formed between cyclists and their host families that are memorable and lifetime lasting. 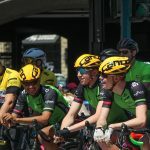 Being a host family is a great opportunity to see inside the world of competitive cycling and the discipline and commitment required to be a professional cyclist. To host an athlete, please fill out the online form at www.pocograndprix.ca/host. 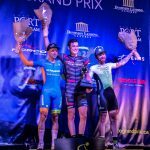 BC Superweek is one of the most prestigious Pro-Cycling series in North America and consists of nine races over ten days in six Metro Vancouver cities. For more information, visit www.bcsuperweek.ca. The PoCo Grand Prix offers a variety of opportunities for involvement, from volunteering and sponsorship to participating in races (Kids’, Youth or Corporate) and attending the event. At least 200 volunteers are needed for all aspects of the event, including set-up, assistance throughout the day and takedown. Information is posted at www.pocograndprix.ca/volunteer. Norco Bicycles Kids’ Race (free, non-competitive, ages 3-12). Corporate Challenge sponsored by TELUS (recreational or competitive). The event also includes live music and entertainment in Leigh Square, sponsored by The Giggle Dam Dinner Theatre. Businesses of any size can also get involved, with sponsorship opportunities ranging from display space in the PoCo Grand Prix to exclusive naming rights. 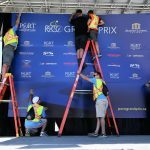 Rewards include marketing before, during and after the event, and access to the exclusive VIP experience sponsored by Phoenix Truck and Crane featuring prime viewing and complimentary food and beverages by Mahony and Sons and Earls. More information is available at www.pocograndprix.ca/sponsors.